While I was in Paris last July, a friend of mine asked me where the name “Jane Austen Drank Here” came from. 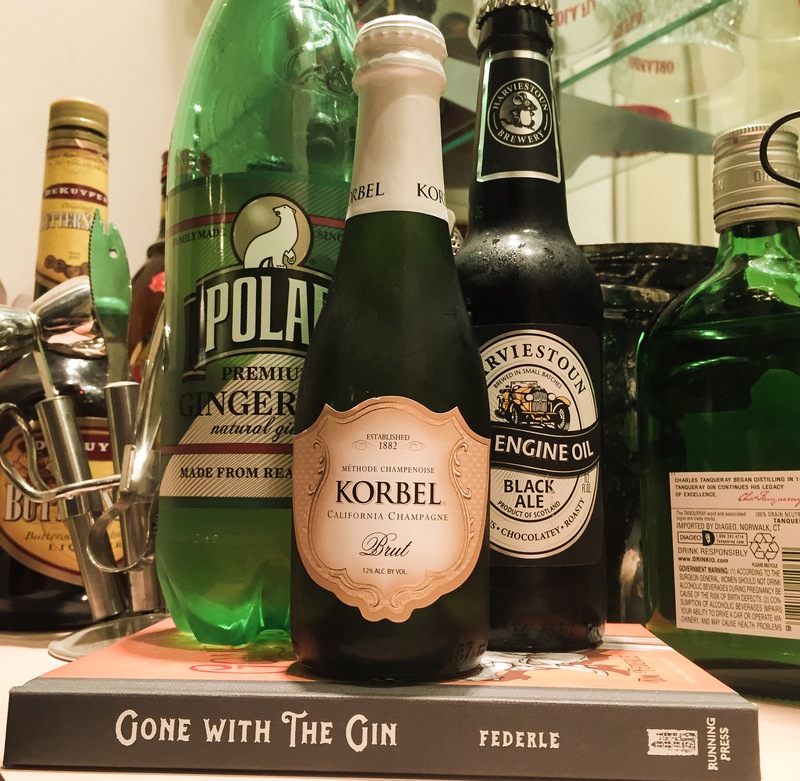 I talked about it a little in an older post, but as I was thinking about working on this blog more after my study abroad, I decided to mix my way through a few of the novelty cocktail books I collected this summer. My first choice was “You’ve Got Ale” from the book “Gone with the Gin” by Tim Federele. 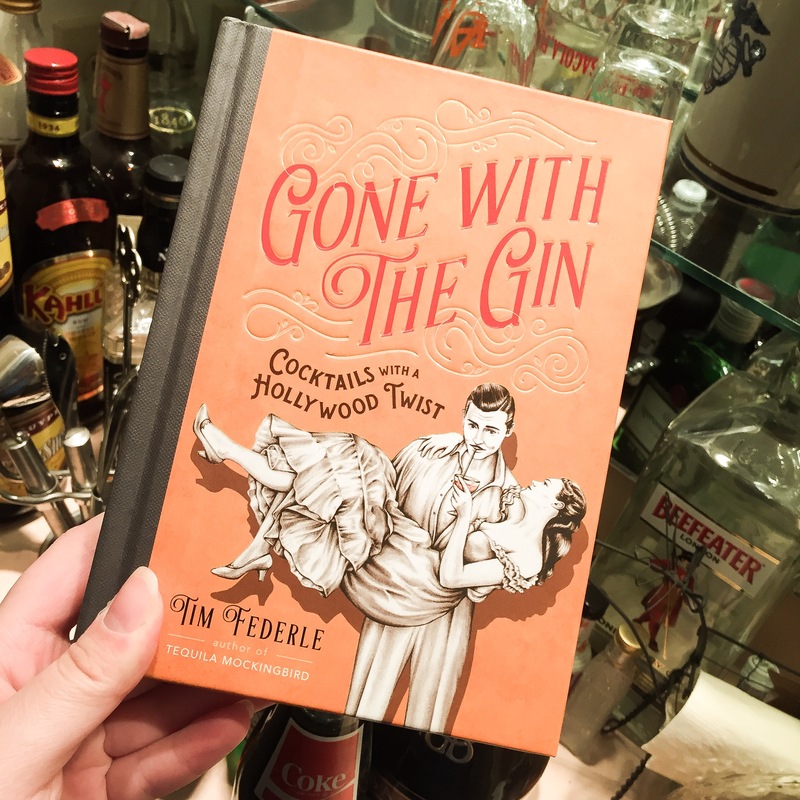 And, yes, this is a movie-themed cocktail book. Pour the ale into a glass. Add the ginger ale and then the Champagne. The end result was good (not as heavy as I expected), but I think if I made it again, I would use an apple-flavored ale or a cider for a crisper taste. 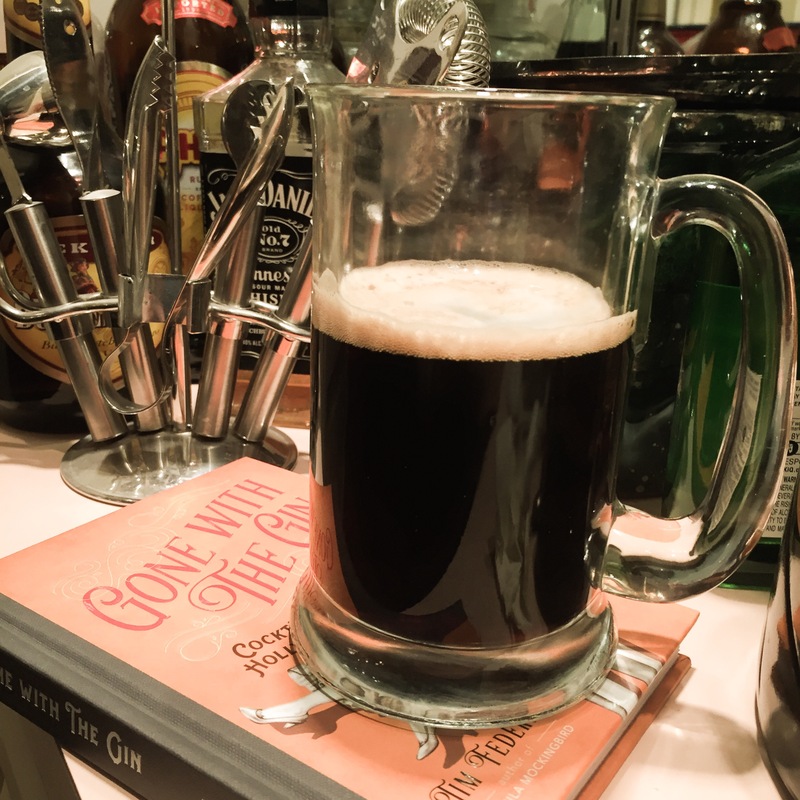 I used the dark ale because I already had it in the fridge (leftover from a game of dirty Santa last month).